* optional: red running shoes & a pair of glasses (while they aren’t necessary, red running shoes & glasses really are the “icing on the cake”). Assembling the DIY Mr. Smee running costume is pretty self-explanatory, and probably one of the easiest Neverland inspired costumes. Have fun creating your own costumes for running! 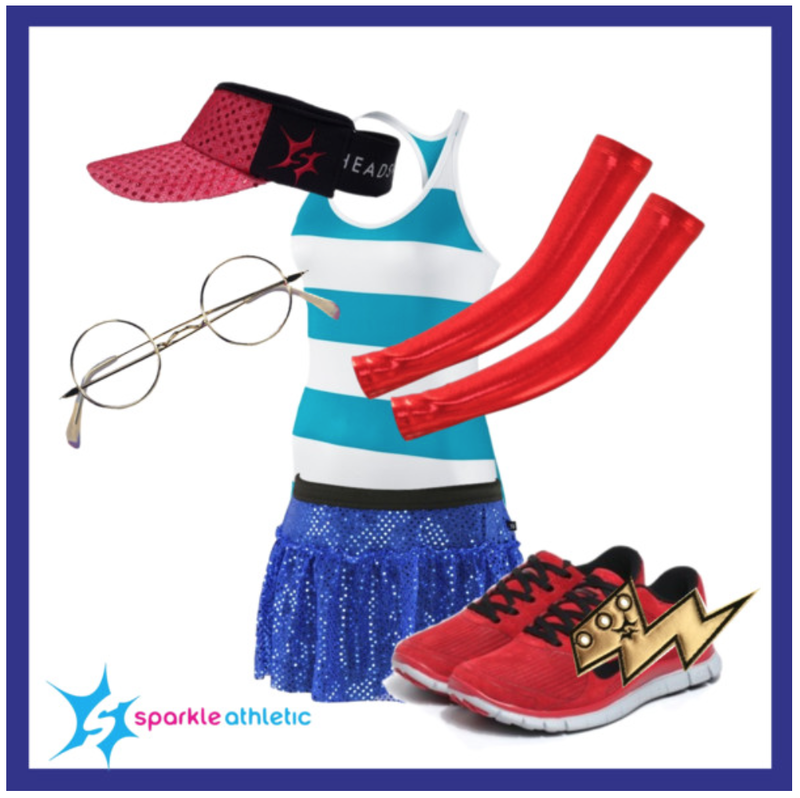 For even more costumes for running ideas, check out our entire running costume guide.